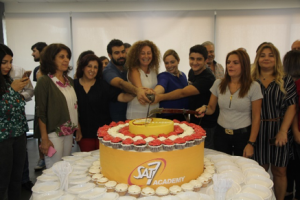 ACADEMY: More than Education also streamed live on social media and the first three episodes aired on SAT-7 ARABIC, reaching the millions who watch SAT-7’s longest running channel. 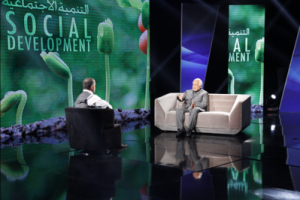 Viewers responded with delight on social media, sharing their congratulations and commenting on the issues at hand. Further programming will be sourced from leading international broadcasters, including BBC Worldwide. This will enable viewers to access to high-value, edcational content covering various topics that SAT-7 cannot make itself, due to budget constraints.